Ben Davis is my “go to” for real quality work pants. Been wearing these babies for 25 years. The fit, the durability, and the look are all first rate. Only brand I own! Have been using Ben Davis for five years now. Love these pants! 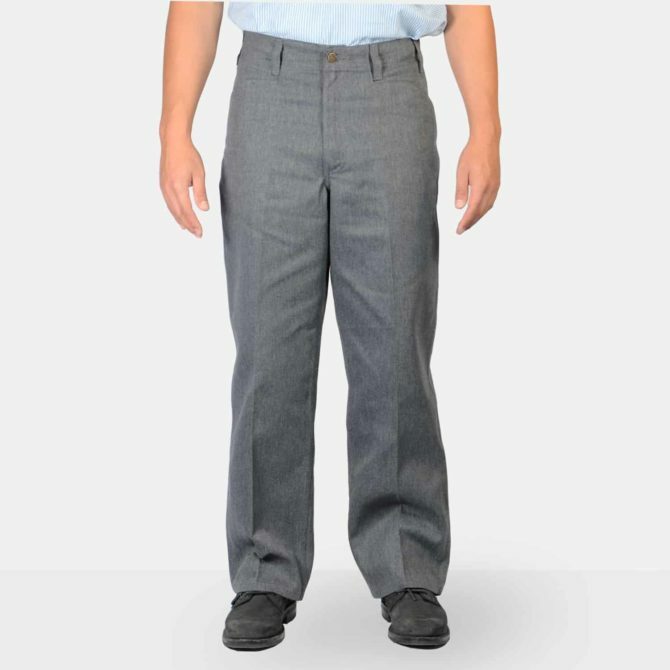 I received my two pairs of pants that I bought a couple of weeks ago and brought them to the cleaners to get hemmed to my length because they didn’t have my length with my waist size. I have done this four times before and never a problem. This time I go pick up my pants and I guess the employee put the wrong label on my pants. One size was right and the other pair of pants was like 4 sizes to small. Now I can’t return them because I had them hemmed. My wife says why didn’t I try them on first before hemming them. Why don’t they JUST DO THEIR JOB and send me what I ordered. 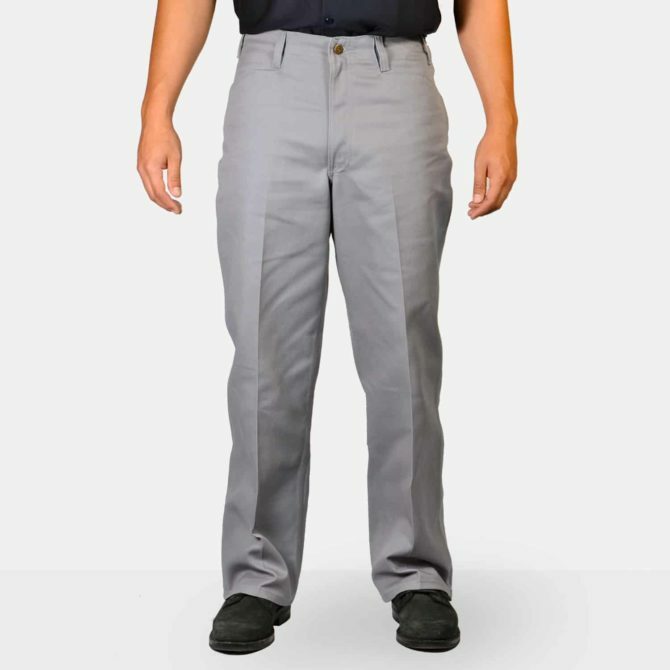 Back to Dickies work pants for me. I try to buy American only products, but when it affects my wallet like this I don’t mind shopping elsewhere. 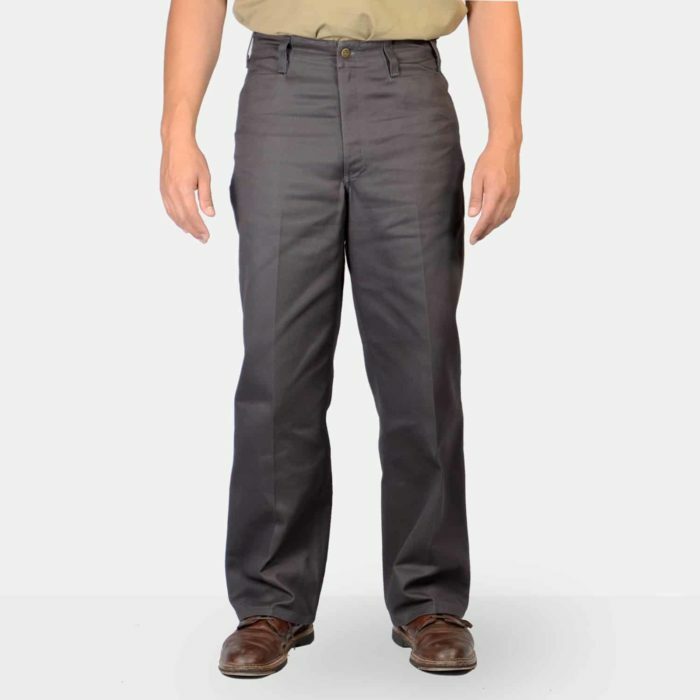 I have been using Ben Davis pants for more than 30 years ! Good working pants better then levi !! !